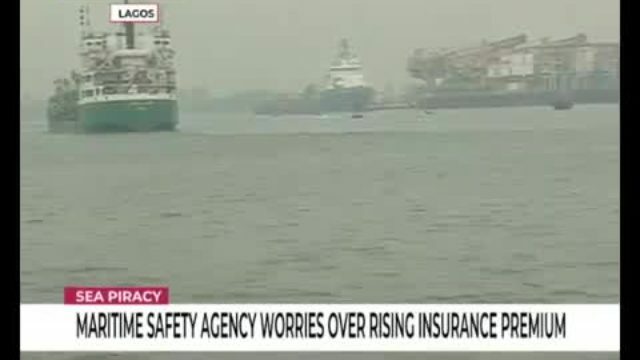 Maritime safety agency worries over rising insurance premium. 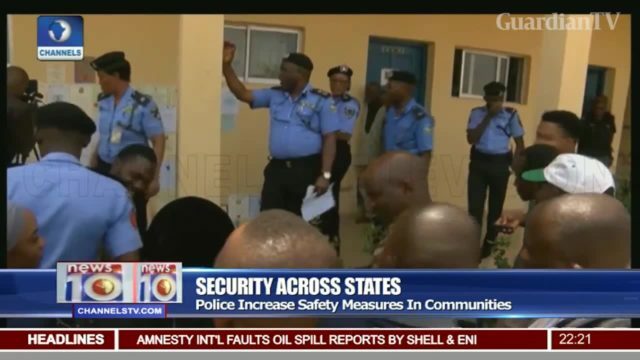 Police increase safety measures in communities across states. 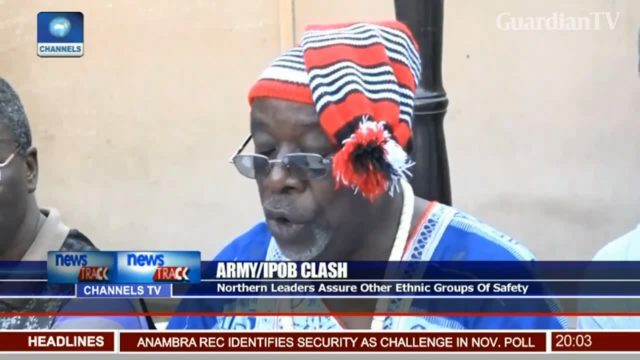 Northern leaders assure other ethnic groups of safety.